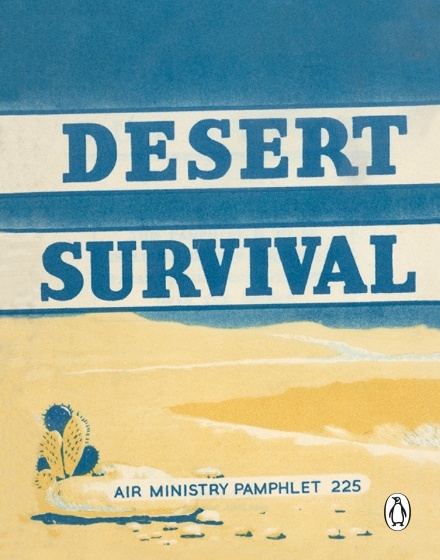 I recently bought reprints of four Air Ministry survival guides that were originally issued to British airmen in the 1950s. 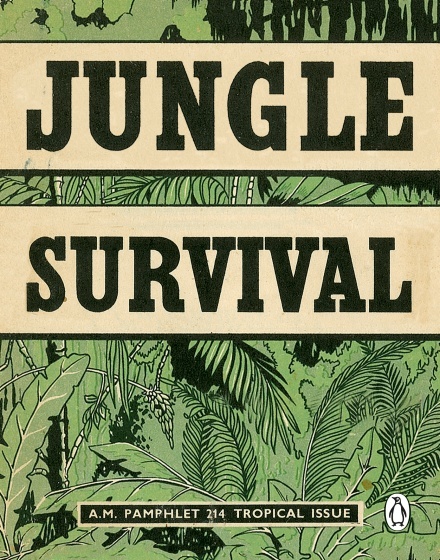 Published by Penguin with charming covers, you can’t really go wrong. 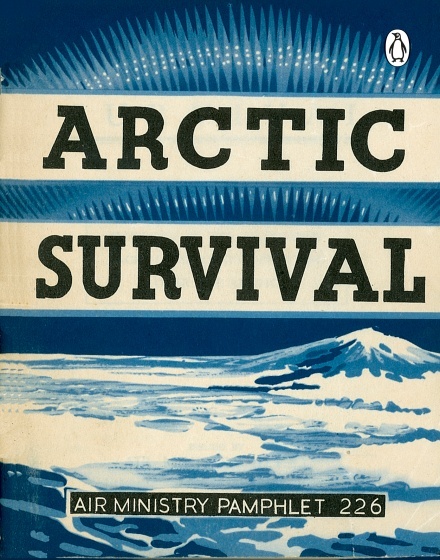 There four titles are Arctic Survival, Sea Survival, Jungle Survival and Desert Survival (not to be confused with Dessert Survival – which come to think of it, could come in handy during particularly gluttonous periods). 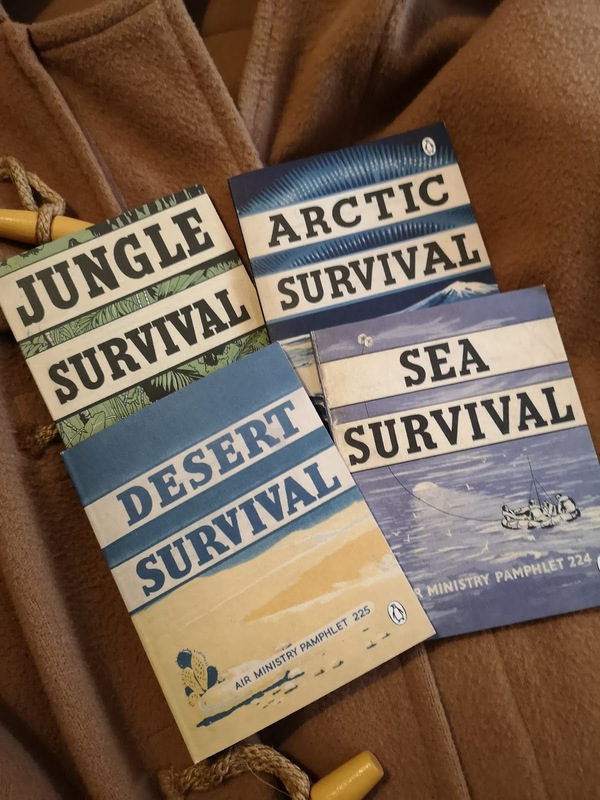 I bought them from Amazon for a few pounds each (my jungle guide doesn’t seem to mention them) and thought it would be worth recommending them to my readers as a potential stocking filler this Yuletide. The guides are dashed useful, of course. Don't believe me? Well, feast your eyes on this. How to punch man-eating sharks. Which are 'cowards'. I’m sure you’ll agree, all very worthwhile information. 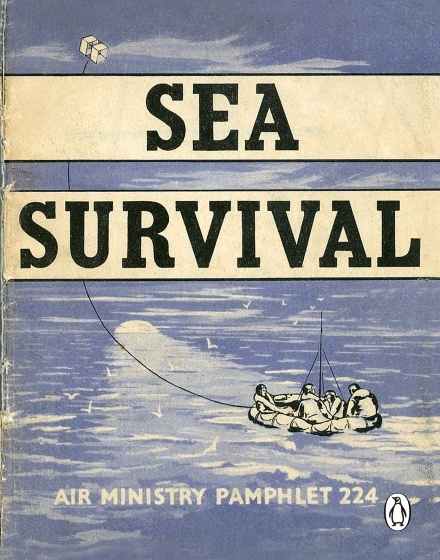 As somebody who has already survived one of the world’s most hostile environments and lived to tell the tale – in this instance, it was walking through Manchester’s Collyhurst at 4am in the morning, wearing a bow tie – I’m hoping that these guides will help should I find myself in another perilous situation.